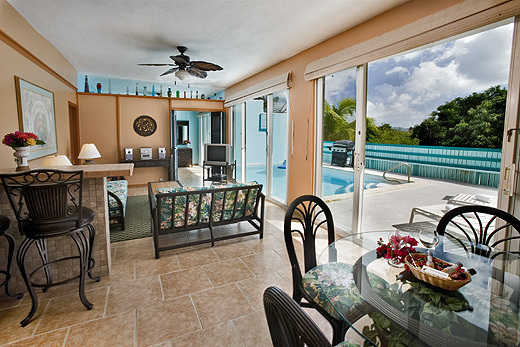 Pavilions and Pools Villa Hotel offers accommodations in two sizes. Our International Pool Villas are spacious (1400 sq ft), with kitchen, gas grill, dining and living areas, king-bedded master suite, and garden shower. laundry facilities, restaurant and bar. See other General information below. 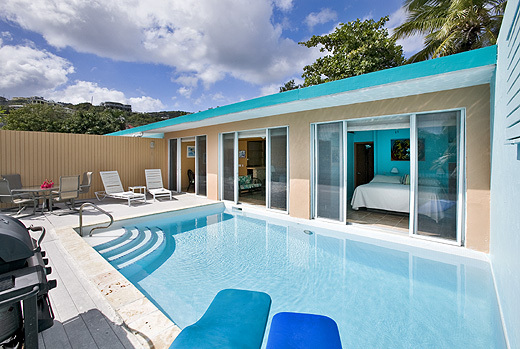 Our Caribbean Pool Villas are spacious (1200 sq ft), with kitchen, gas grill, dining and living areas, king-bedded master suite, and garden shower. Pavilions and Pools is not recommended for families nor children. We are designed for adult couples. Extra persons charges may apply. Rollaway beds may be available but should be requested at time of booking. No smoking please, inside the units. Note: No passports are needed for USVI travel by American citizens. Privacy and tranquility are the hallmarks of Pavilions and Pools; a honeymoon and romantics' delight. 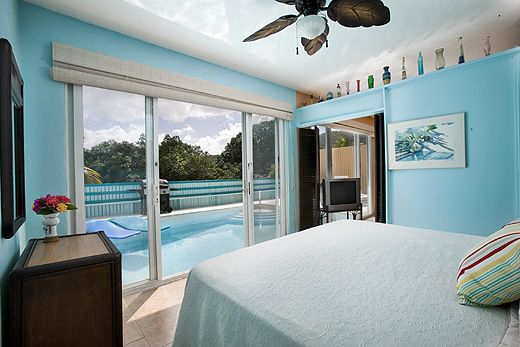 Each tastefully decorated unit has its own private pool. Casual dining is on-site. 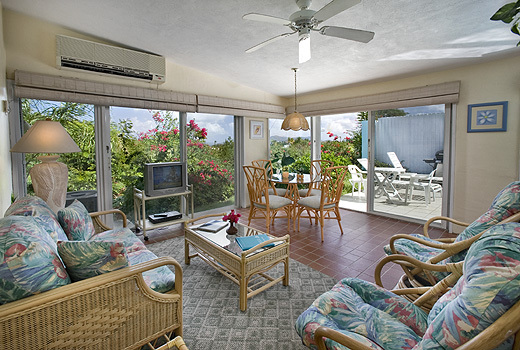 The resort provides a complimentary continental breakfast daily.